Of the thousands of images of Benedict Cumberbatch author Lynnette Porter has chosen this one for her performance biography of the actor which comes out in June. A leading designer has been chosen for the cover which the publisher’s say will be “very special and a unique concept”. 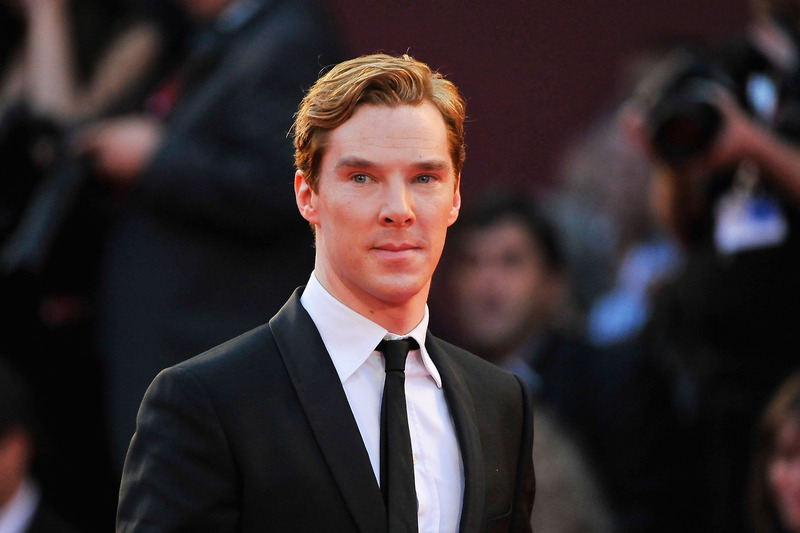 Benedict Cumberbatch, In Transition has been described by the author’s agent Uwe as ‘a labour of love’ with a quite incredible attention to detail. Porter has published several very heavily researched books to date, and this one runs to 350 pages. Certainly one for the more serious Cumberbatch fans. Porter is a big fan herself and fans can look forward to a positive review of his prolific career. Steve Emecz from publishers MX Publishing comments “We’re used to producing some of the most detailed biographical works in the Holmes world, including the Chronology of Arthur Conan Doyle, and The Norwood Author which won the 2011 Howlett Award (Sherlock Holmes book of the year) and we had to be sure that Lynnette’s book was highly detailed and accurate. We weren’t disappointed. This is a very special piece of work and one we are very pleased to be publishing. The book covers his career to date, so whilst there is some Sherlock, there is much more in there”. The publishers have opened up a Facebook Page today where fans will be able to see exclusive extracts from the book, take part in competitions and ask the author questions. The foreword for the book will be provided by a famous special guest from the world of Sherlock Holmes.